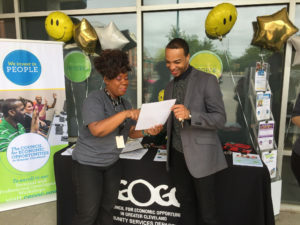 May is Community Action Month, so to celebrate, the Council for Economic Opportunities held open houses at each of its Neighborhood Opportunity Centers. 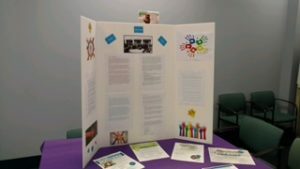 The open houses were held at each NOC location, and provided the public with the opportunity to see the facilities, meet the staff and learn about the programs offered. 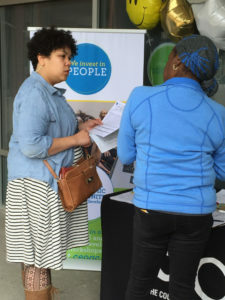 These open houses give staff the opportunity to meet clients and share information about upcoming events and workshops. It also allows people in Greater Cleveland to see how CEOGC can help them! 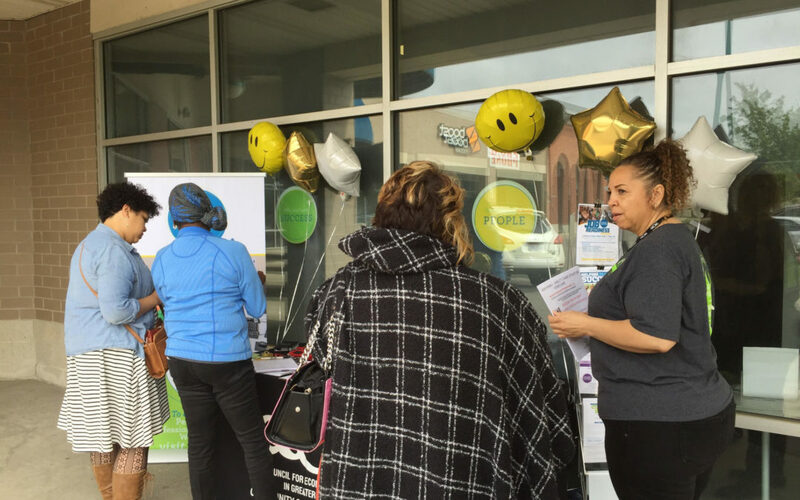 Dozens of community members and leaders stopped by the locations during the four-hour open houses. 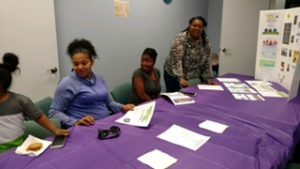 See below for additional pictures from the open houses at our Glenville and Southeast NOCs.